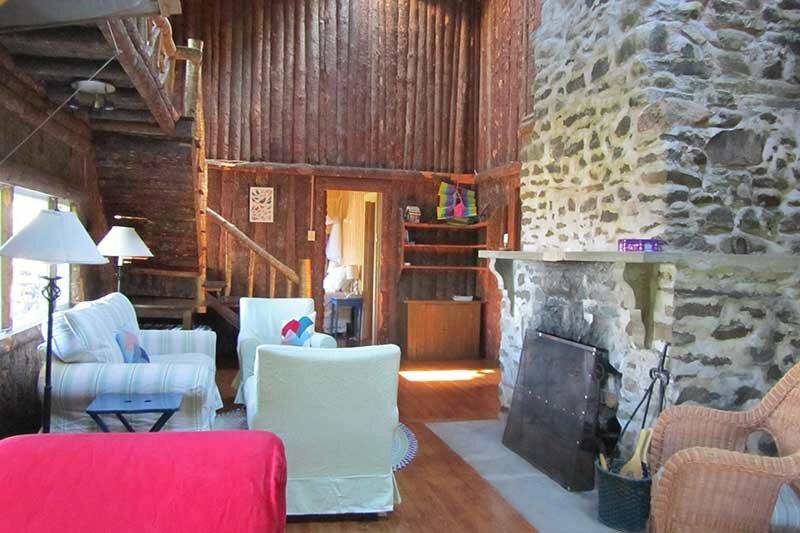 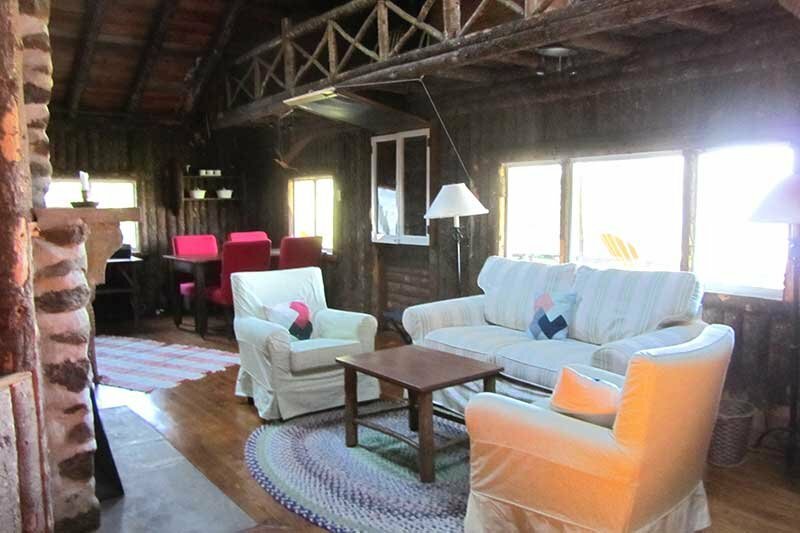 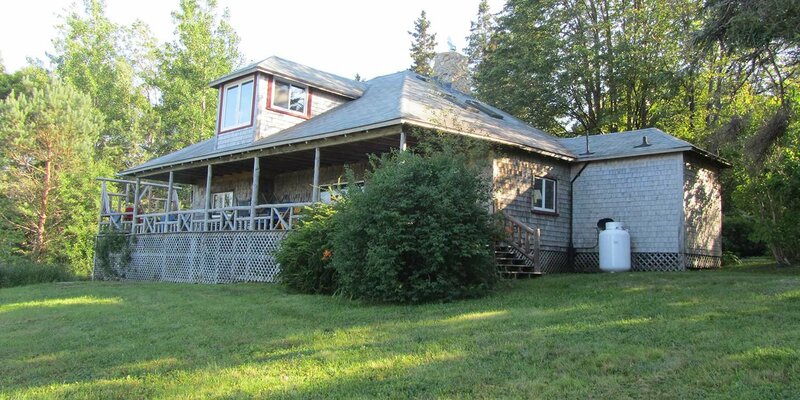 The McCrae Cottage is one of the original cottages/summer homes on Harbourview that has been lovingly restored and updated with a modern kitchen with a dishwasher, two bathrooms and lots of skylights to bring in lots of natural light in from the cathedral ceilings. 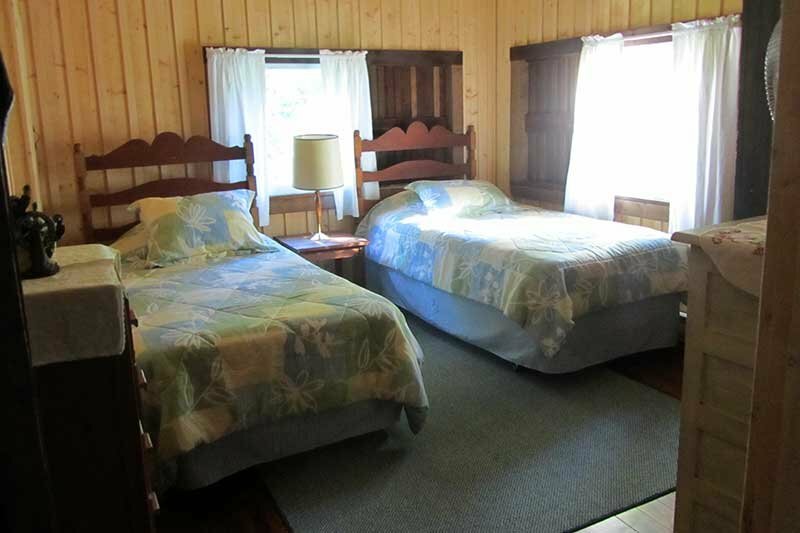 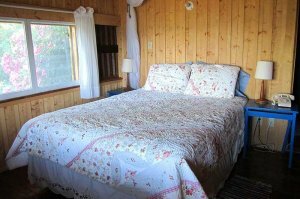 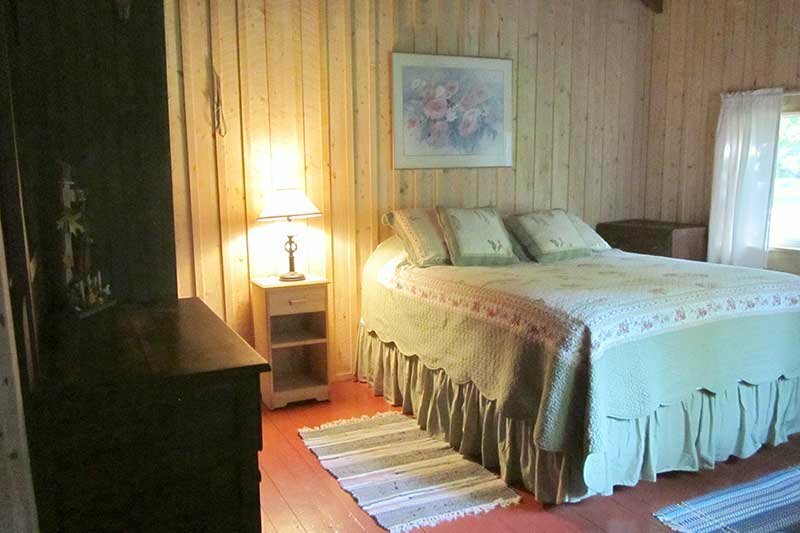 It has three bedrooms...one with two twin beds and one with queen bed and one with a king bed. 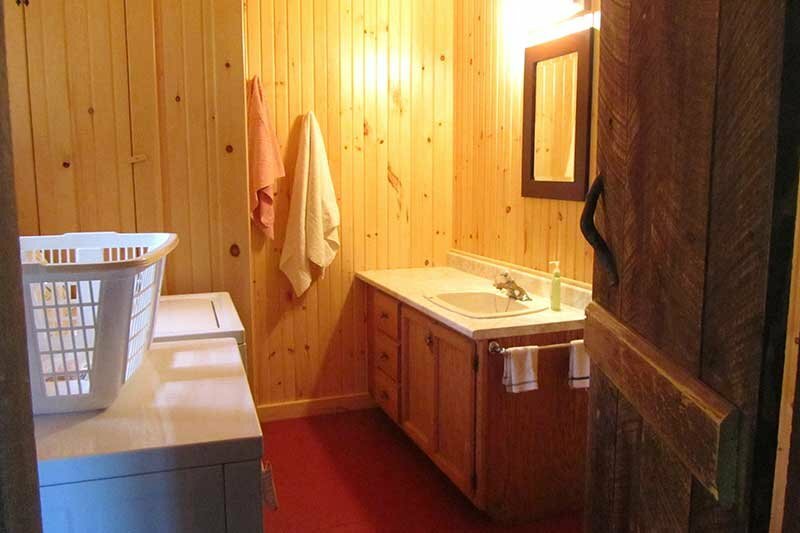 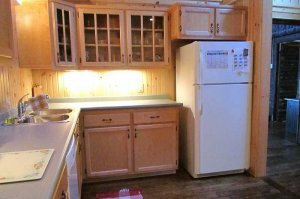 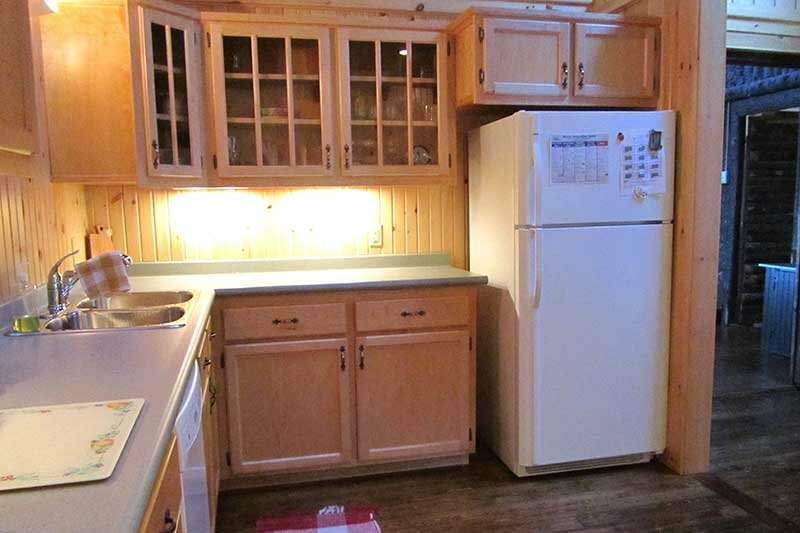 There are two full baths as well as laundry facilities. 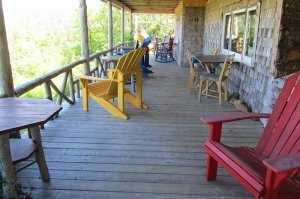 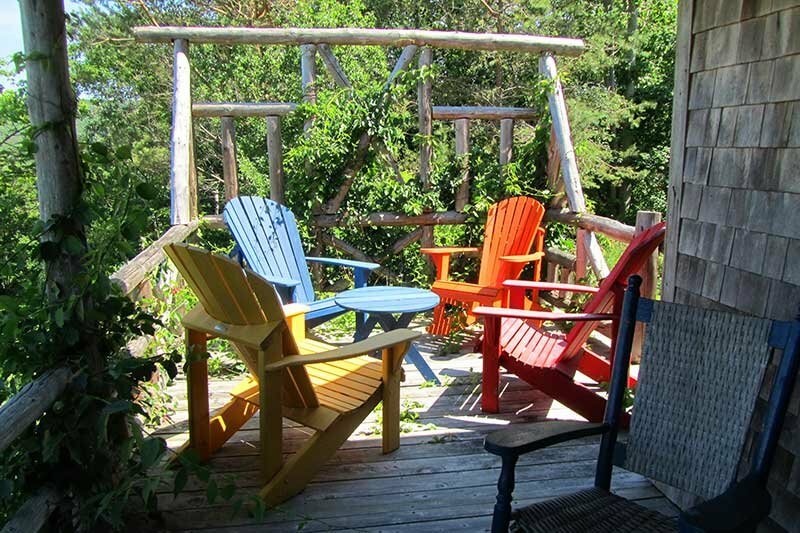 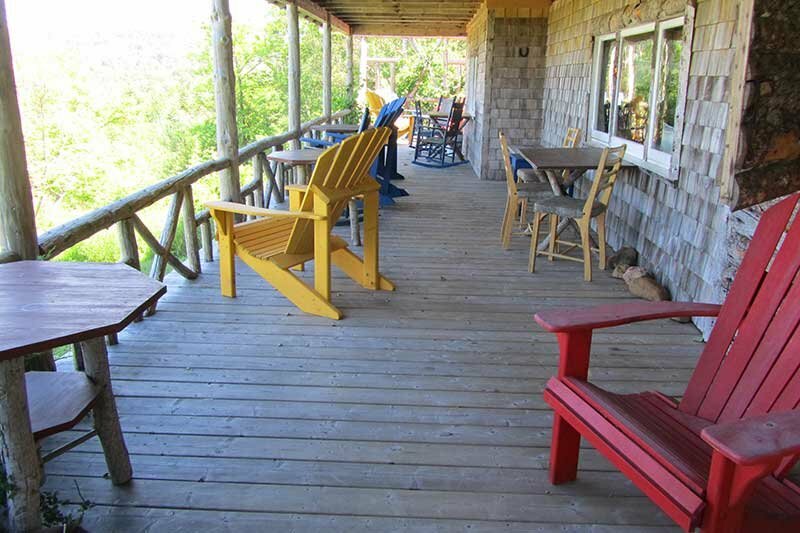 There is a large deck with lots of seating and a barbeque. 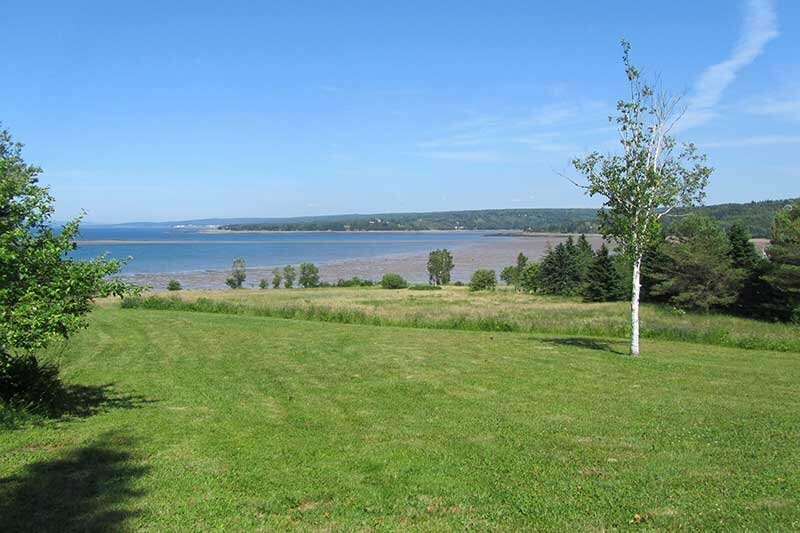 The view from the front of the cottage provides a panoramic view of the Annapolis Basin and Smiths Cove.